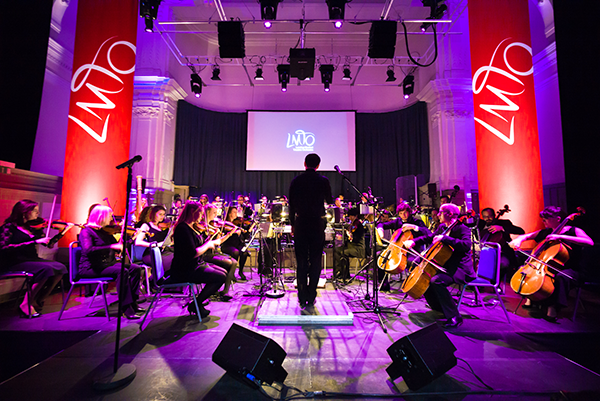 Founded by Principal Conductor Freddie Tapner a year ago, LMTO has been a rehearsal orchestra for both established musical theatre musicians and newcomers, where they would rehearse and play through full shows behind closer doors. But with the gala evening earlier this week they have not only showcased the incredible talent and versatility of the musicians, they also launched their very exciting professional orchestra and inaugural public season. The first concert on the calendar is a fully orchestrated arrangement of Rodgers and Hammerstein's State Fair at Cadogan Hall (I've always wanted to go there and now I've the perfect excuse) on 6 November, followed by the London debut of Alan Menken and Lynn Ahren's A Christmas Carol at the Lyric Theatre on 19 December. They'll also perform a concert for Valentine's weekend on 12 February 2017, but which show this will be is a secret for now. All concerts will bring together singers from the West End to perform alongside LMTO. Tapner said during the gala that they're planning three shows for 2017 so far but if all goes well, they might even put on up to seven different shows in a year. Very exciting news! The sneak peek we enjoyed at the gala evening was incredible and I'm so pleased that for once the orchestra took the spotlight as they're often hidden underneath the stage and don't receive the same attention as actors and singers, even though without them there would be no musical in musical theatre. It's fantastic that LMTO finally gives them a chance to take that spotlight and shine, not to mention that hearing the music performed with the full orchestrations and a 40-strong cast of musicians was absolutely spine-tingling. There was so much more depth and complexity to the music than in the average show, and hearing all these different layers made me appreciate both the musicians and the score even more. And of course, as a musical theatre fan, it was a great bonus to see some of the West End's biggest stars perform with the orchestra on the gala night. The evening was kicked off by Ramin Karimloo, who gave us the beautiful Til I Hear You Sing as sung by the Phantom in Love Never Dies, a role which he originated in the West End. This was followed by Nigel Richards' The 6.59 from The Station Master (a performance introduced by composing duo Stiles and Drewe), Ashleigh Gray singing Defying Gravity from Wicked, Rebecca Caine's rendition of You'll Never Walk Alone from Carousel, and finally Hadley Fraser's crowd-pleasing Sit Down, You're Rocking the Boat from Guys and Dolls. The mixture of classics and modern tunes really showed of the versatile skills of the musicians and made for a fun and constantly surprising evening. In the West End we have 'regular' musicals, concert versions to showcase a musical's score, and even one-off performances that allow a singer/actor to show off their musical chops. 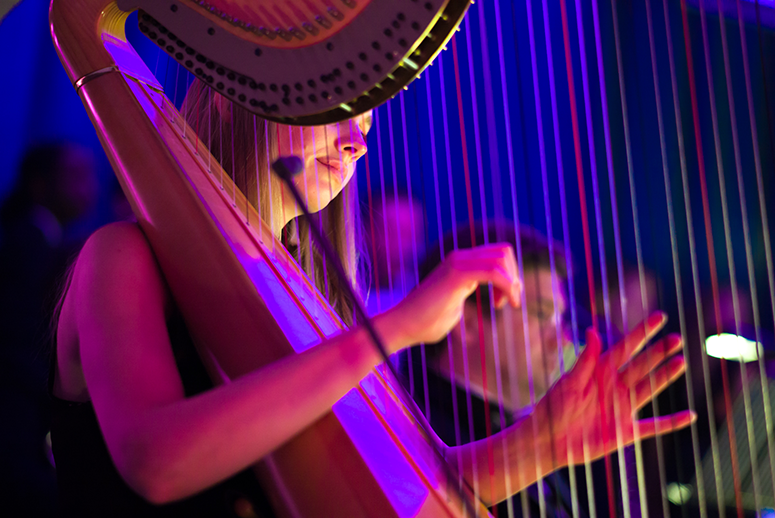 And now – finally – we have a new series of concerts that deservedly put the spotlight on the musicians that bring those beautiful scores to life. I for one cannot wait for the first concert in November and I'm even contemplating changing my Christmas plans so I can make the December one too. So what are you waiting for? Check out their website and make sure to book your tickets for one (or both) of the 2016 concerts now! State Fair can be booked here and A Christmas Carol here.